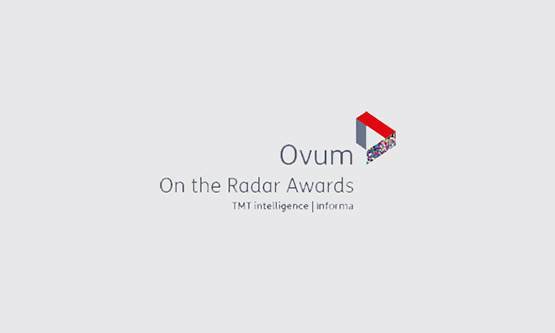 SoftServe and OBH finalists in On the Radar Awards for the development of the Sense360 smartphone app. SoftServe and OBH (Outcomes Based Healthcare) have been selected as finalists in the “Connect the Physical World” category of the On the Radar Awards, which are aimed at highlighting innovative ideas, products, or business models that enable end-user organizations to create real value in their businesses. SoftServe and OBH were recognized for the development of the Sense360 smartphone application that uses machine learning algorithms to actively and passively monitor diabetic patients by continuously collecting and analyzing massive amounts of data from sensors. “At SoftServe we believe that experience matters. We have a primary objective: to serve our clients in a way that drives their success. We are delighted that the real business value of the innovative mobile solution that we developed together with OBH has been recognized by these remarkable awards. This once again proves that our success is intrinsically linked with the success of our customers.” said Juan Turruellas, Executive Vice President World Wide Business Development, SoftServe. Learn more about how SoftServe enables their clients across the healthcare ecosystem to achieve improved healthcare consumer experiences.